We have been trying for a family for over 6 years…I found Circle + Bloom online – and have been ever so grateful….Thank you from the bottom of my heart for providing such a powerful and wonderful resource. I live in a suburb of Minneapolis, MN. I work for myself as a marketing and advertising consultant for businesses in the health care profession. One husband, one darling kitty and to date – no children. I dream of a little girl that has my spirit and my husband’s genuine heart. We already have a name selected and know in our hearts that our little bundle of joy will someday arrive to us. We are trying to be patient and stay relaxed. We have been trying for a family for over 6 years. I am now 37 years old. We put off “trying” until both of our careers felt “settled” and we were ready for a new joy in our lives. 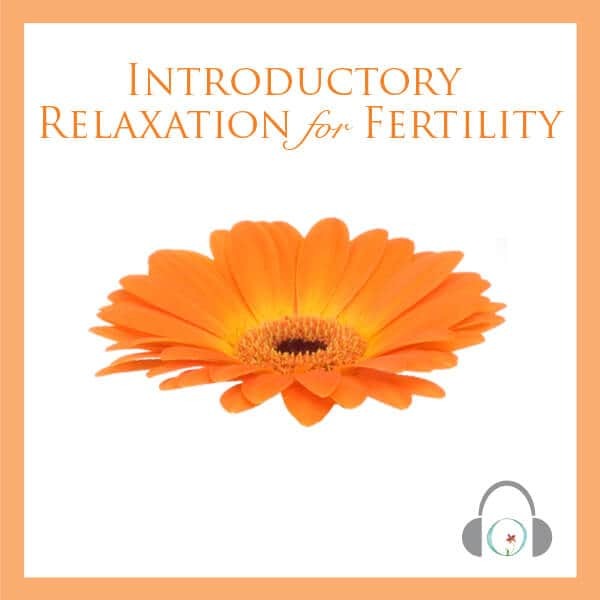 When we got “ready” – nothing happened and thus our fertility journey began. 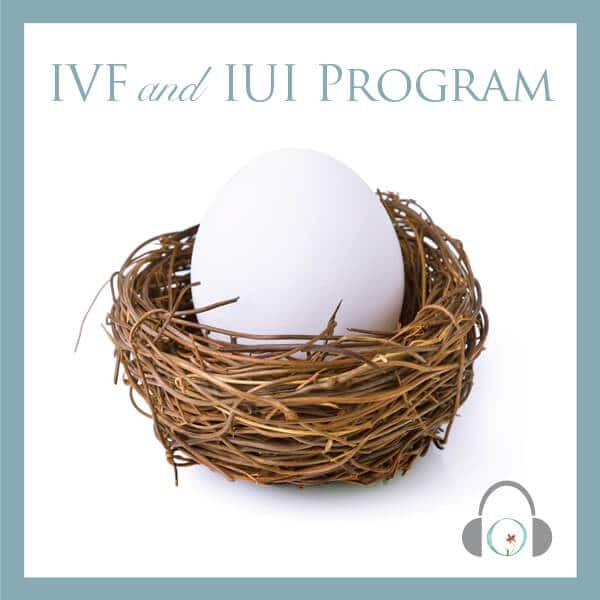 I have tried IVF 3 times, so far unsuccessfully. The first attempt was about a year ago and all of our embryos came back abnormal. My second round was canceled due to an incredibly high (over 9000) estrodial level. In our most recent attempt, 2 embryos were implanted, but I did not end up pregnant. This was about 2 weeks ago. 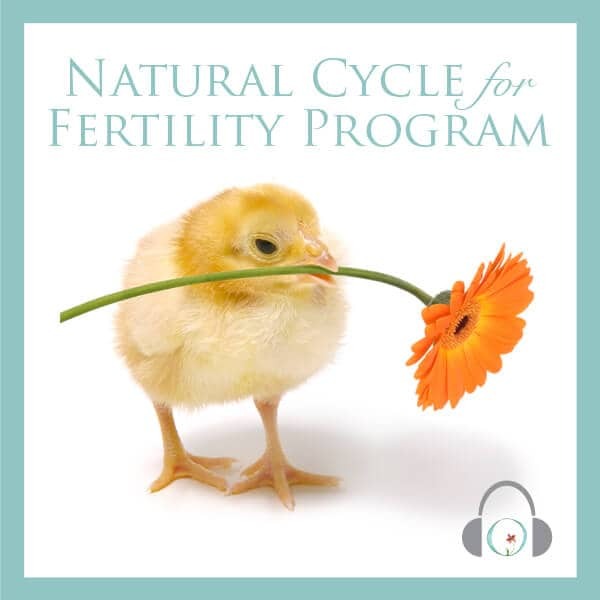 During the last 2 attempts I have faithfully listened to the Circle + Bloom IVF/IUI mind body program. It has really helped my nerves and I credit it for the strength and resilience I have for making another attempt at in-vitro in another few months. Other complicating factors are a thyroid issue on my part and an incredibly stressful lifestyle. One of my clients (as a marketing consultant) has been a yoga and healing center. When I began consulting for them – 3 years ago – I learned first hand the benefit of deep breathing, mind over matter and enjoyed the health and healing benefits from a massage therapist and acupuncturist who also practice at the studio. 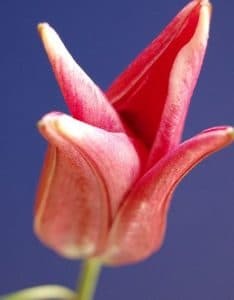 I researched mind-body audio programs after my first failed in vitro attempt, as I knew something like that would infinitely be helpful to me. I found Circle + Bloom online – and have been ever so grateful. 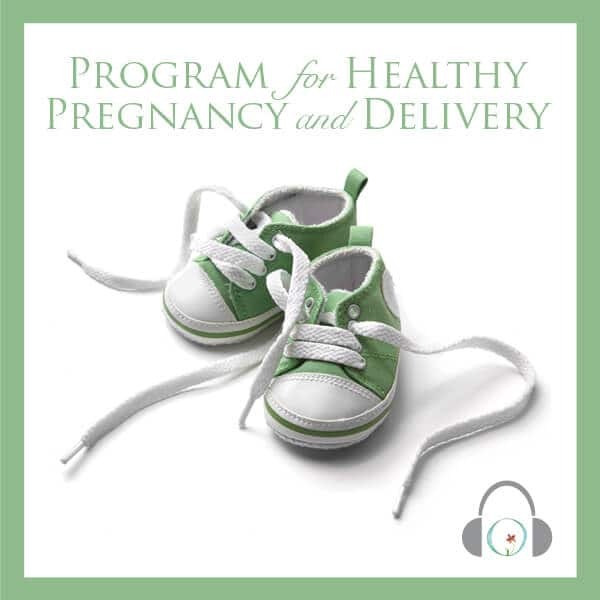 Even though our journey so far has not yet given us the child we so deeply yearn for, I know how incredibly helpful the audio program from Circle + Bloom has been. Each day during my last few attempts I looked forward to my few moments of audio bliss – while taking my mind a million miles away from my worries while listening to each day’s program. It has helped me keep SANE, positive and hopeful for the future. Thank you from the bottom of my heart for providing such a powerful and wonderful resource.